Clarksville, TN – The Clarksville Arts & Heritage Development Council (AHDC) is putting out a call to artists who are interested in having their work featured in the 11th annual Cultural Calendar. Each month will feature an artist’s work and highlight upcoming arts and heritage events. Submitted work will be juried to determine which piece is featured each month, as well as which artwork appears on the cover. 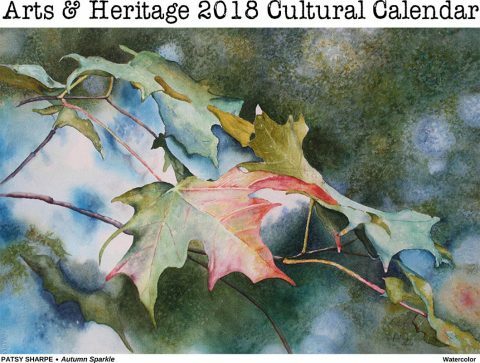 As in years past, calendars will be available through AHDC’s website, as well as in the Customs House Museum‘s “Seasons” gift shop and other locations around town. 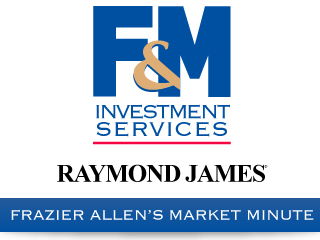 This year’s calendar will feature work related to Montgomery County, Tennessee. It may focus on a detail from a building or piece of public art or a scene from downtown Clarksville, or it may depict a view of a farm, county road, or local park. Literally, the sky is the limit, as long as it is observed in Montgomery County. Artwork will be accepted via email () and mail (PO Box 555, Clarksville TN 37041) until Friday, September 14th, 2018 at 4:30pm. Submitted images must be in JPEG format with at least a 300 dpi resolution. As this year’s calendar is a wall calendar, submitted images should be horizontally-oriented. Please submit no more than two pieces.